We always welcome new patients to our Bloomingdale dental practice. If it’s been a while since visiting a dentist, please feel confident that you will always be treated with care and respect. Our team is made up of the most compassionate and understanding individuals. We will help you get on track and achieve a smile that you can display confidently. Considering a new dentist? We are here for you. 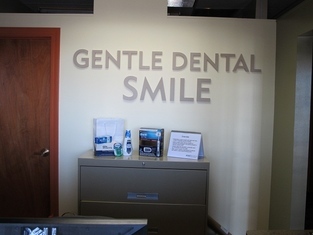 At Gentle Dental Smile in Bloomingdale, our goal is to maximize your long-term oral and overall health, as well as improve your quality of life. We deliver top quality care in a comfortable, convenient and friendly setting. During your appointment, we encourage you to take part in your oral health by asking questions and voicing any of your concerns. We promise to listen carefully and create a plan that is best for you. 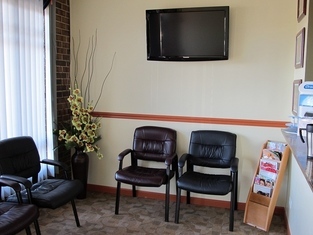 We’ll address any areas of discomfort or concern and provide options for your dental care. Establishing a personal and trustworthy relationship with you allows us to provide the highest quality of care. Dr. Ami Shah are committed to continuing education and learning, and remain to stay abreast the latest in dental solutions and techniques. It is our mission to provide only the highest level of care to our patients. To ensure the quality of our dentistry; we utilize the best materials, the most trusted labs and employ the most skilled team members. 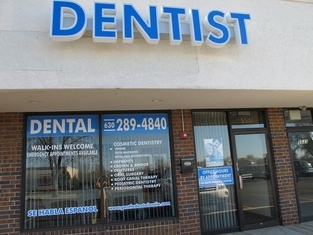 You will find that like our service, our dentistry is dependable. 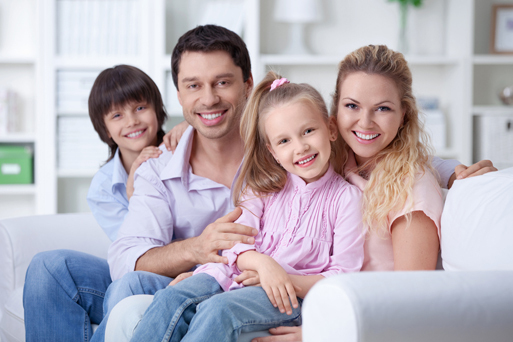 Our dedication to offering the most comfortable, relaxing experiences for you and your family is our top priority. 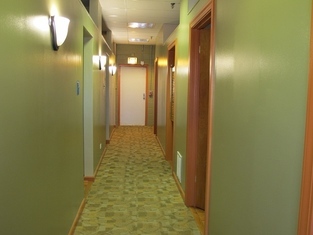 Our Bloomingdale office is beautifully designed to help create a warm and stress-free environment where you can feel at ease and relaxed knowing you’re in good hands. 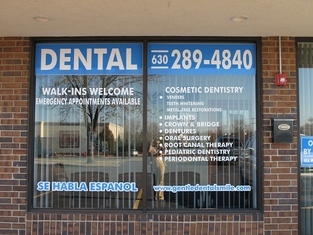 Contact Gentle Dental Smile in Bloomingdale, IL to schedule an appointment today. 5537 S. County Farm Rd. Proudly serving Hanover Park, Barlett, Bloomingdale, Carol Stream, Glendale Heights, Roselle and surrounding areas.